The molded products’ material can be PP, PA, POM, ABS, PET, PC, PE, PA66+GF, PVC, TPE,PC+ABS and so on. Mold base adopt the standard of LKM / HASCO /DME etc. Mold material:P20, 738, 738H, 718, 718H, NAK80, 2344, 8407, SKD61, S136 etc. Mold process: CNC / Cutting / Carved / EDM/Milling/Threading/Drilling, etc. Injection molding is a manufacturing process for producing parts from both thermoplastic and thermosetting plastic materials. Materials is fed into a heated barrel, mixed and forced into a mold cavity where it cools and hardens to the configuration of the cavity. Injection molding is widely used for manufacturing a variety of parts from the smallest component to entire body panels of cars. It can be used from home appliance to electronic parts. 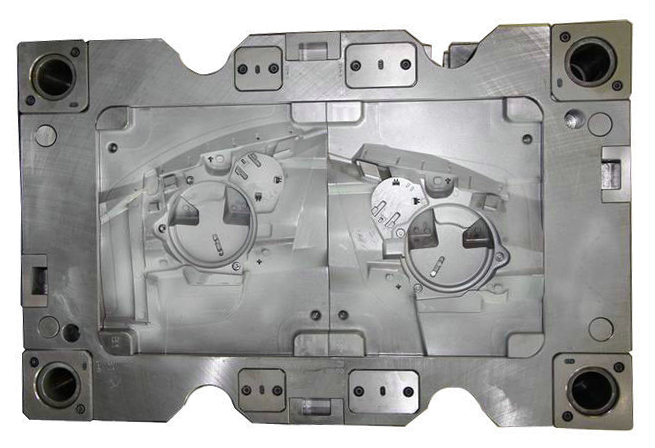 Sositar Mold is competent in offering a wide scope of injection molding service to customers. We can meet your specific requirements in terms of material, size, complexity and volume. 1. high molding speed adapted for mass production. 2. multiple choices of thermoplastic material, can provide a variety of useful properties.